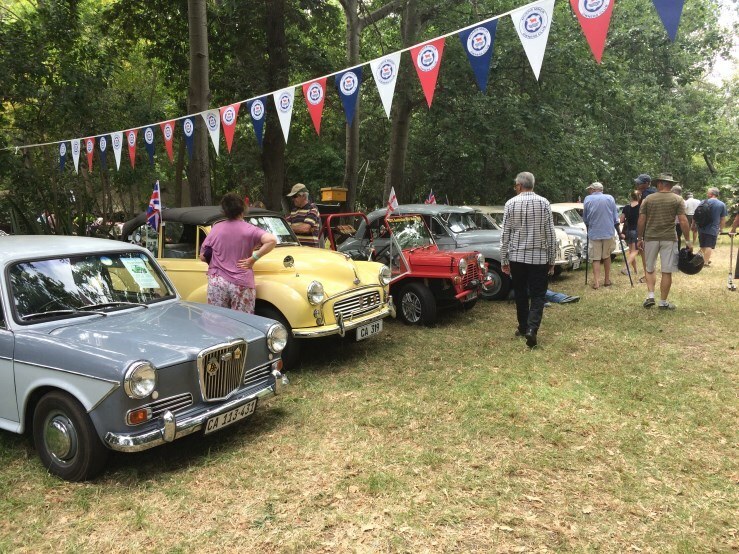 Come and enjoy a wonderful display of vehicles and engines hosted over two days Timour Hall Villa. Expect two days of all things car and bike! 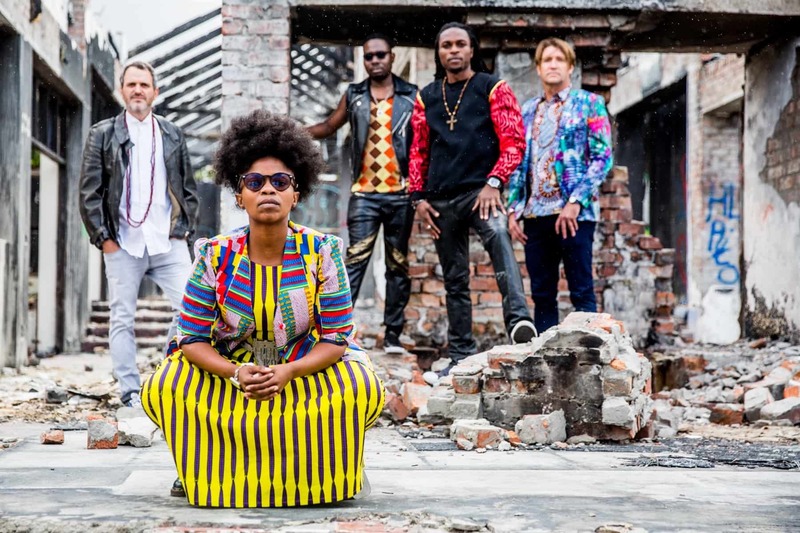 Catch Freshlyground, one of the most acclaimed and successful bands to emerge from South Africa, performing live at Kirstenbosch this weekend. The multi-award winning band blends their infectious kwela style and musical traditions from Zimbabwe and Mozambique with elements of pop, jazz, blues, and indie rock. The Galileo Open Air Cinema welcomes you to a magical movie experience of cinematic delights, tantalizing treats and breath-taking scenery under a canopy of stars. Watch a movie at one of several fantastic outdoor venues. 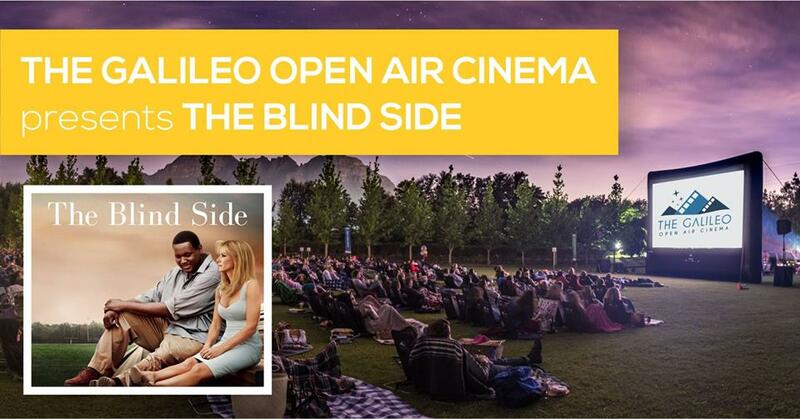 Catch The Blind Side this weekend at Battery Park V&A Waterfront. 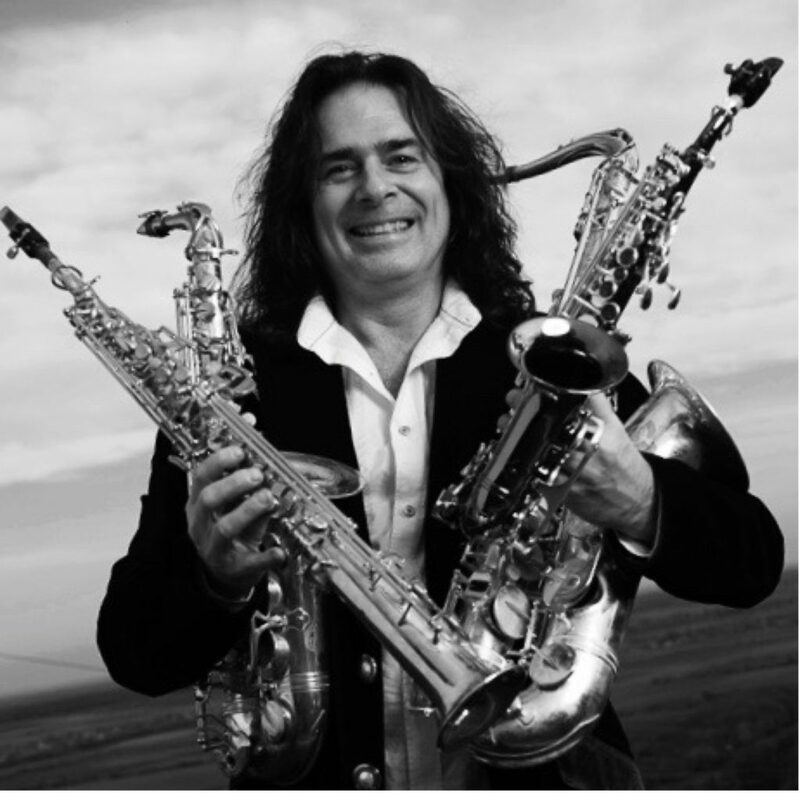 Catch Andrew Young at the V&A Waterfront this weekend, as he showcases his astounding saxophone tunes. The Liverpool-born star will captivate audiences with his unique humor and electrifying stage presence firing up the stage with hits such as Tequila, the iconic theme from Pink Panther. 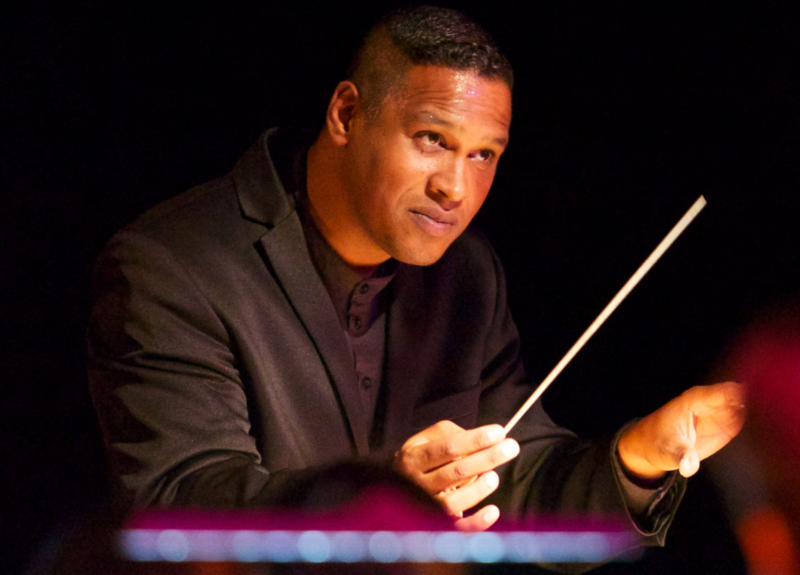 The Cape Town Philharmonic Orchestra Is back once again at the well-known Maynardville Open Air festival with their selection of well-loved Famous Incidental works. The audience can expect to be transported into a world of Grieg, Beethoven, and Bizet while enjoying light and lovely classical works which were inspired by plays. The post The top 5 things to do this weekend in Cape Town appeared first on Cape Town Tourism. Last-Minute Round-Trip Flights To Beijing Starting At $390—Fly From The East & West Coast! !